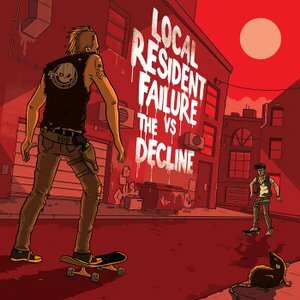 The split between our two favourite Aussie bands Local Resident Failure and The Decline is up for pre-order now! The split features a new track from both bands and a cover of a classic from the other bands back catalogue, and is a must have for fans of the genre. The split is limited to 500 copies on opaque pink vinyl. Pre-order now at the link below, records will ship first week of September.